Getting back into a routine can be difficult as the holiday season winds down. For a busy therapist, planning activities after the holiday break can add stress. 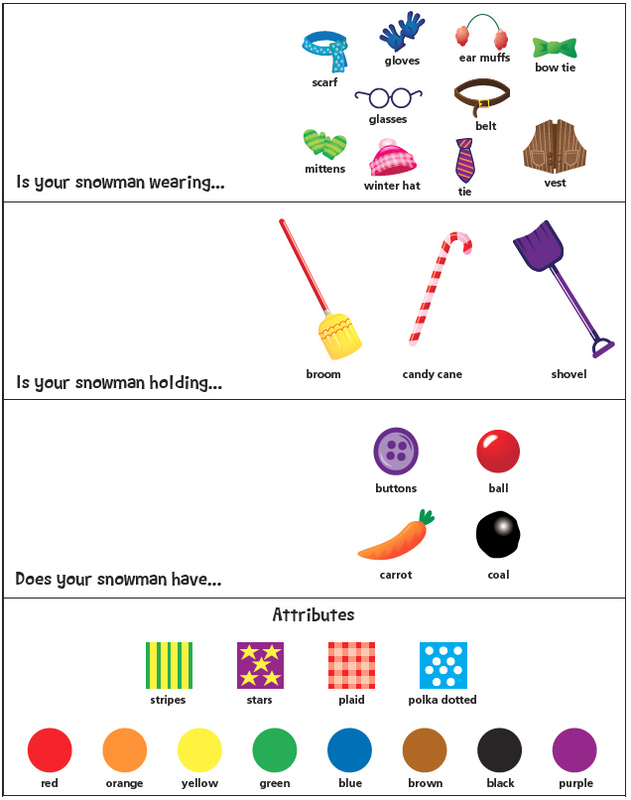 Use this no-prep snowman activity to target language, articulation, or fluency goals! 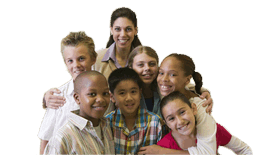 Incorporate it into a group activity to work on problem solving, compromising, and turn taking. Guess your opponent’s snowman by asking “yes” or “no” questions about the snowman’s appearance. Provide each player with a copy of the snowman game found on the next page. Each player selects a snowman that his/her opponent will be attempting to guess. Begin by asking your opponent a “yes” or “no” question about the appearance of his/her snowman. Example: You might ask “Is your snowman wearing a scarf?” If your opponent answers “yes,” eliminate all snowmen not wearing a scarf by crossing out or covering them with a bingo chip. If your opponent answers “no,” cross out or cover all snowmen wearing a scarf. Take turns asking questions to try to guess your opponent’s snowman. When you feel confident you can guess the snowman of your opponent accurately, do so during your turn. 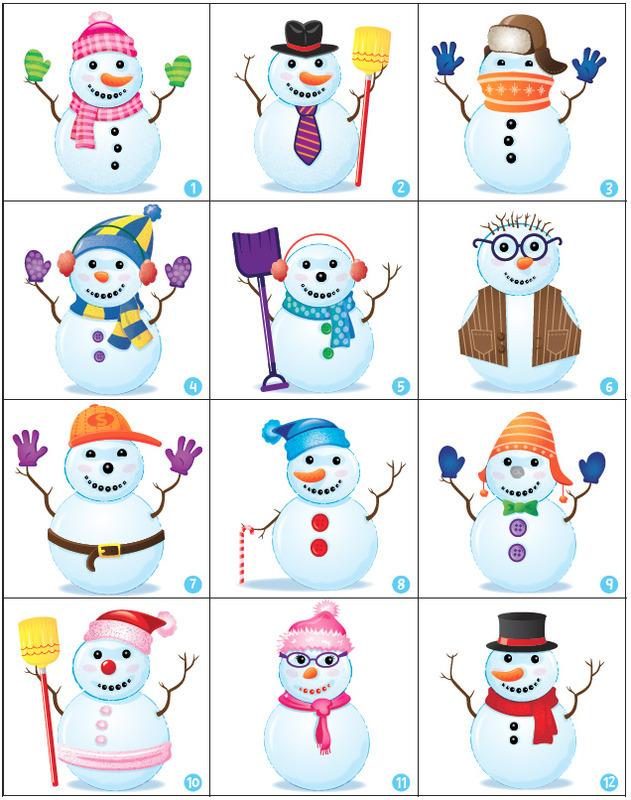 It is helpful for the adult to record the number of the snowman chosen for each player and keep the answer safe until the end of the game. Divide into teams of two. Designate one player to answer questions and the remaining players to ask the questions. The player who guesses the snowman correctly then becomes the player answering questions. Use the visual cues found on the following page to help players struggling to identify, label, and describe attributes.